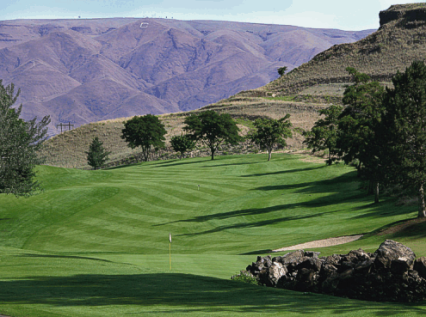 Bryden Canyon Golf Course course is an 18-hole public golf course located in Lewiston, Idaho. 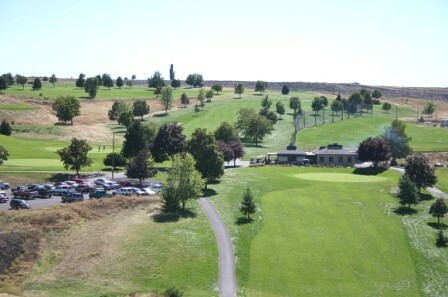 Bryden Canyon golf course first opened for play in 1974. This course is ideal for the senior and intermediate golfer. The terrain is wide open, and the course plays fast. 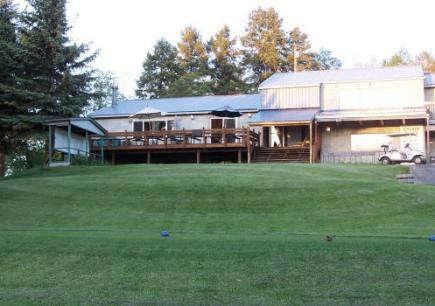 There are excellent views of the Snake and Clearwater rivers. 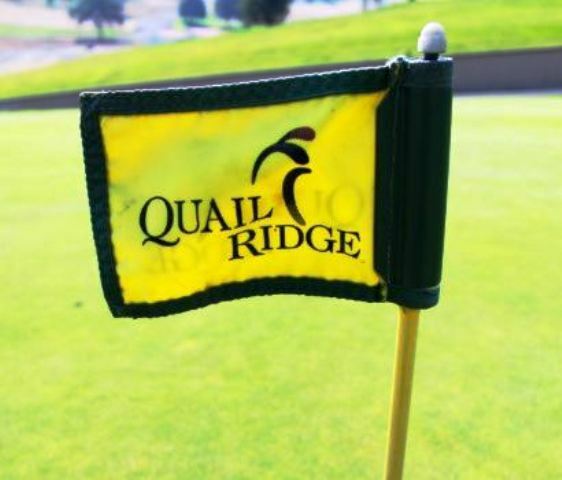 Water hazards (two ponds) come into play on six holes. 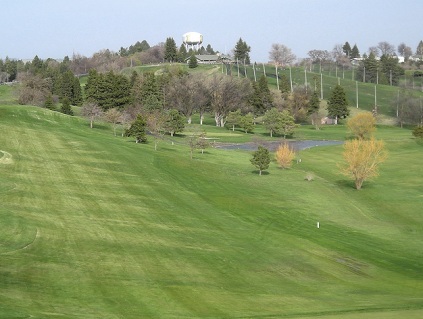 The large greens are relatively flat, several of them are elevated. 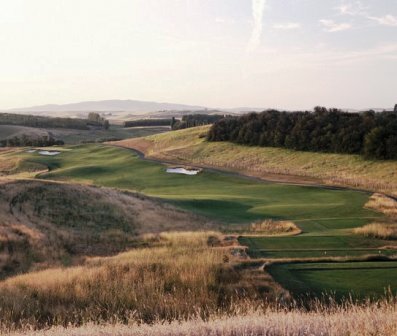 The par-71 course plays to 6,359 yards for a course rating of 69.5 and a slope rating of 125.